At The Wort Hotel personal service tailored to each guest is our paramount focus. During ski season, our complimentary private shuttle whisks skiers to Jackson Hole Mountain Resort, and back to the hotel. After your full day spent on the ski slopes, come back to the hotel to enjoy complimentary hot chocolate and warm cookies. Every Thursday during the winter, mingle with hotel employees and other guests while enjoying complimentary premium wine and cheese. Drop the keys with our professional staff. 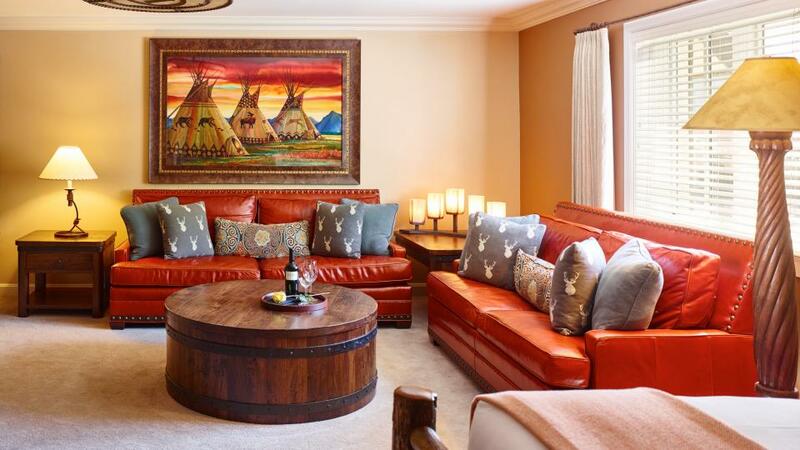 For $15/night, unlimited in/out service offers the most convenient way to make the most of your time in Jackson Hole, WY. Throughout The Wort Hotel, complimentary high speed wireless allows our guests to keep in touch with entertainment, business, school, and beyond. 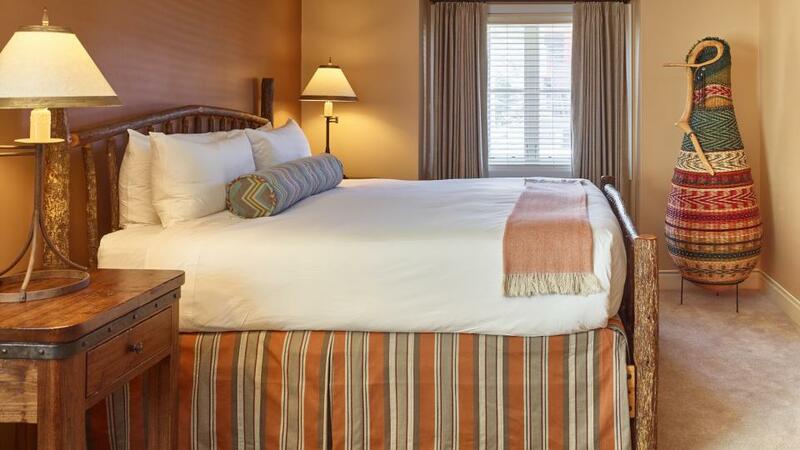 The Wort Hotel's friendly and efficient housekeeping staff prepares your room to create a comfortable home-away-from home that ensures a great night's sleep. With quick, accurate delivery, the Silver Dollar Bar & Grill's esteemed menu can be enjoyed in the privacy of your room. Featuring a Universal weight system, free weights, treadmills, elliptical machines, and two jacuzzi tubs. 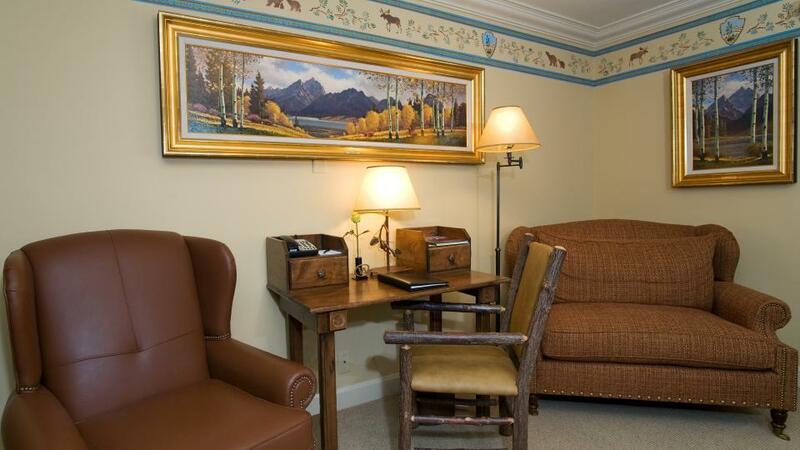 Stay connected with two web-enabled computer terminals and fax machine, available 24 hours/day off the lobby of our Jackson Hole hotel. Same-day service is available Monday through Friday through our Guest Services department. 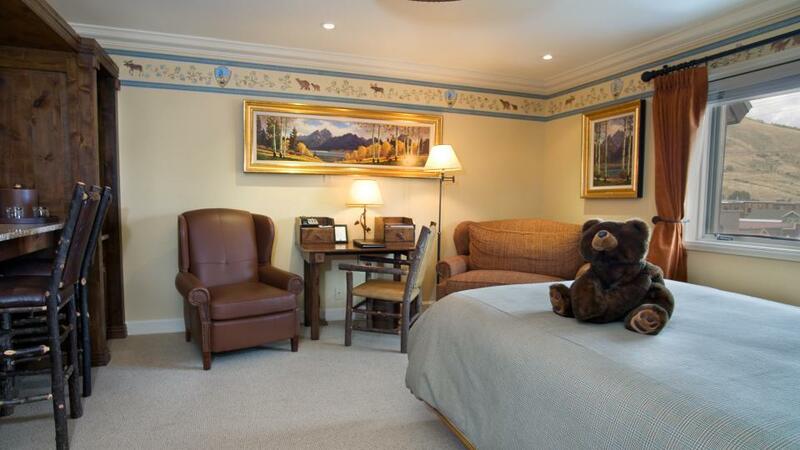 USA Today is delivered to each guestroom daily, while the local Jackson Hole Daily, New York Times, and Wall Street Journal are available complimentary to our guests in the Jackson Hole hotel's lobby. 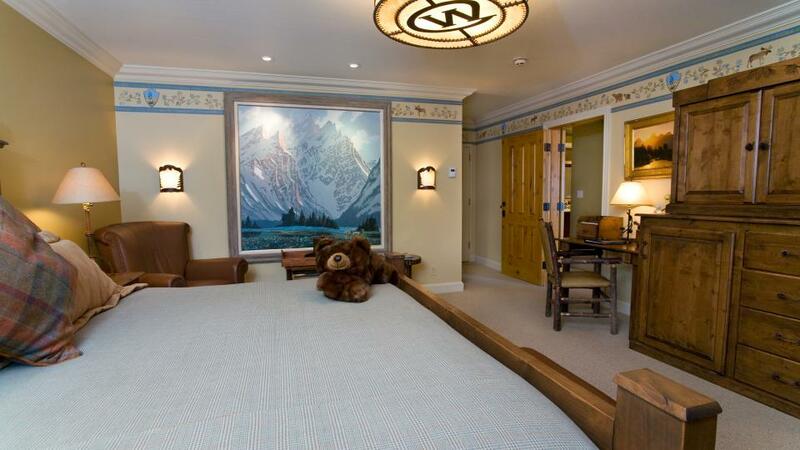 Every employee at our Jackson Hole hotel plays a part in orchestrating an experience where no detail is missed, no special moment is misunderstood, and where every need is anticipated. The Wort's AAA Four-Diamond Award is predicated on this exceptional service, and this mission ingrained in staff. 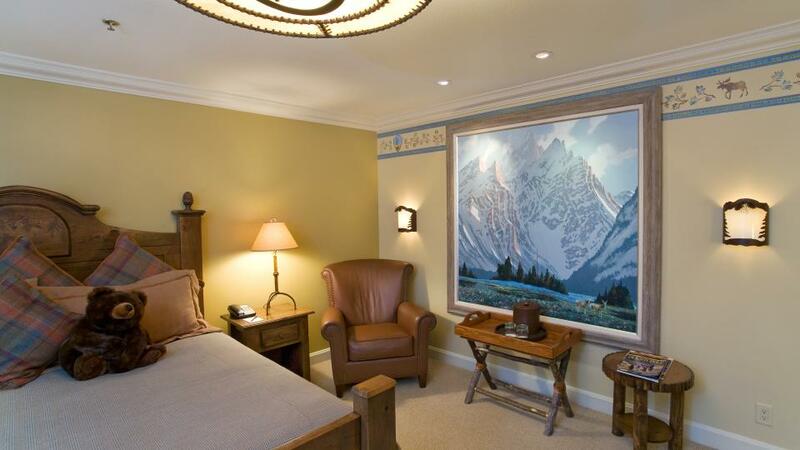 In our intimate Jackson Hole lodging accommodations, guest name recognition and friendly, heartfelt interactions are the standard. 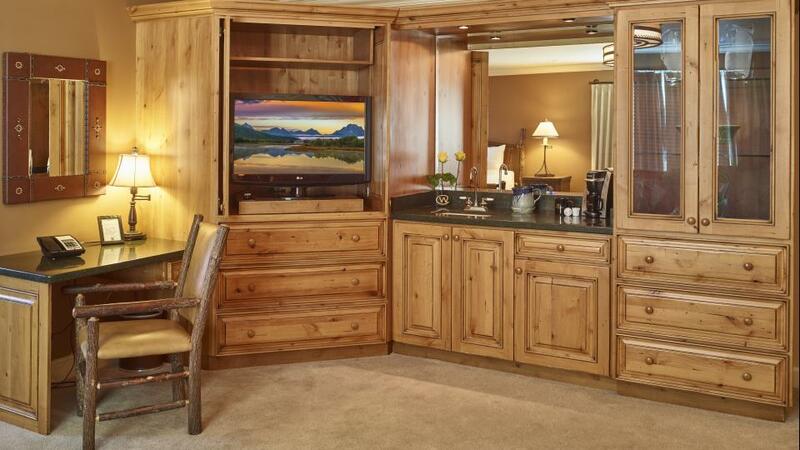 From ski shuttles to turn-down, our specific guest services are crafted with your convenience in mind. 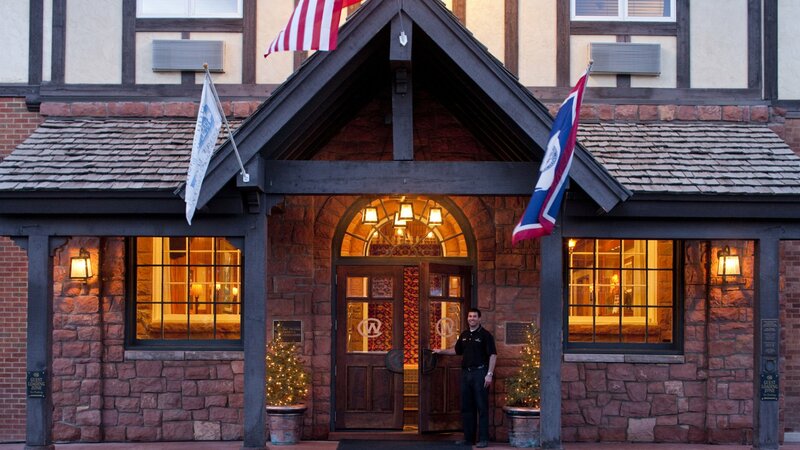 The Wort Hotel welcomes you to take advantage of the myriad ways we strive to make your stay in Jackson, Wyoming complete.